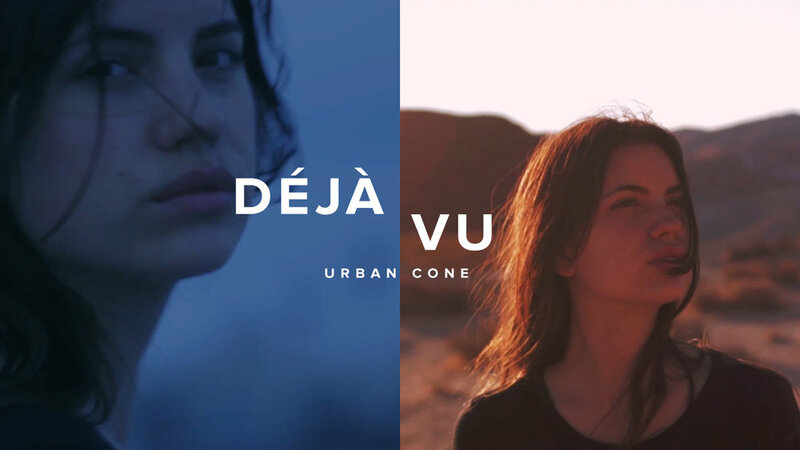 Déjà Vu is an interactive music video that explores the structure of time and decisions. Told through two interconnected paths the story follows a young woman as she experiences the reality of her actions. This is a project that was created with a small group of friends, interested in non-linear interactive film. Music by Urban Cone.